When the Company was founded in 1881, it was one of two insurance companies located in the village of Jamestown as Marble was then known. Both companies were organized as assessable mutual insurance companies to fill a void when other insurance companies refused to provide insurance coverage to rural property owners. Farmers Mutual wrote only fire and lighting coverage on farms and residential properties. The Jamestown Mutual Windstorm Insurance Company wrote only the perils of wind and hail. Over the years, Farmers Mutual expanded its writings to include other forms of coverage including a variety of multi-line coverages and it removed the assessable option in its policies while the Jamestown Mutual continued to write only the perils of wind and hail. In 1983, Farmers Mutual acquired the Jamestown Mutual Windstorm Insurance Company. In 1986, Farmers Mutual assumed the management of the Clarion County Mutual Fire Insurance Company and merged that company into Farmers in 2006. 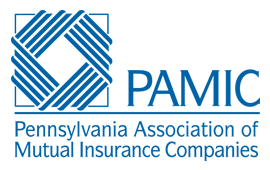 The Company has completed two additional acquisitions, the Freehold Mutual Insurance Company in 2002 and the Patrons Mutual Fire Association of Northwestern Pennsylvania in 2009. 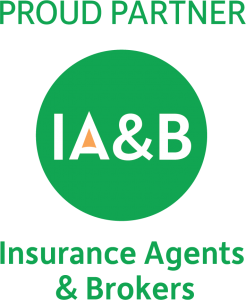 The Company provides coverage to property owners through independent insurance agents located within the state of Pennsylvania. Farmers Mutual strives to provide competitive insurance coverage for homeowners, mobile homeowners, seasonal and tenant occupied dwellings, farmowners and commercial properties while providing timely and efficient customer service.